OMAHA, Neb. 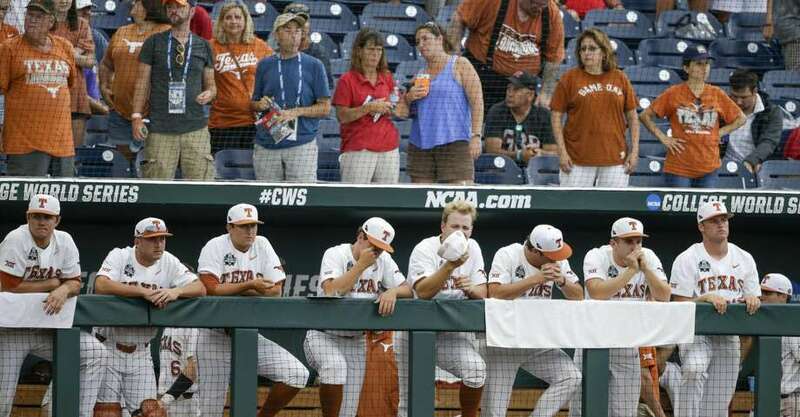 - Texas teetered on the edge, looking down at its own demise while simultaneously denying it. Each time it verged on falling, some savior tugged it back.